The Water and Sewerage Company Inc (WASCO) has completed works on its water improvement project and pump upgrade at the Hill 20 pipe plant. WASCO unveiled the new Hill 20 sign at a pipe opening ceremony on 12 July. 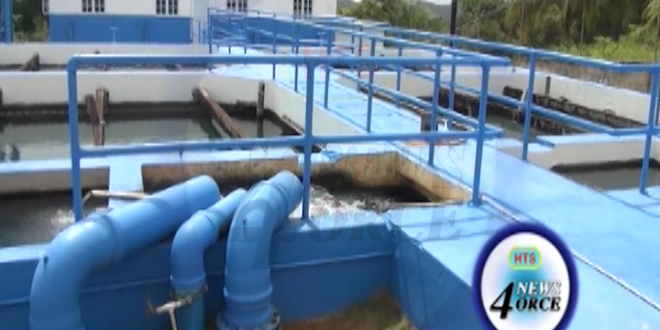 Prior to the upgrade; residents complained of water shortages for prolonged periods of time.